Manager and Events Coordinator Ashley Cotterell Ashley was born in Texas, she then moved with her family to Washington State in 2000 where she spent most of her life before moving to Montana in 2012. Ashley had no idea this move to Montana would become a permanent life long love story. In 2012 she started working for KMG Hospitality where she fell in love with the idea serving others and the food industry. In 2013 she started dating her now husband Chef Ryan Cotterell, the two were inseparable. Not only did they share the passion of their love for food but also their passion for the value of family. The two now have three beautiful children. Since leaving KMG, Ashley has been a stay at home mom and has been helping her husband achieve any goal or dream he has. 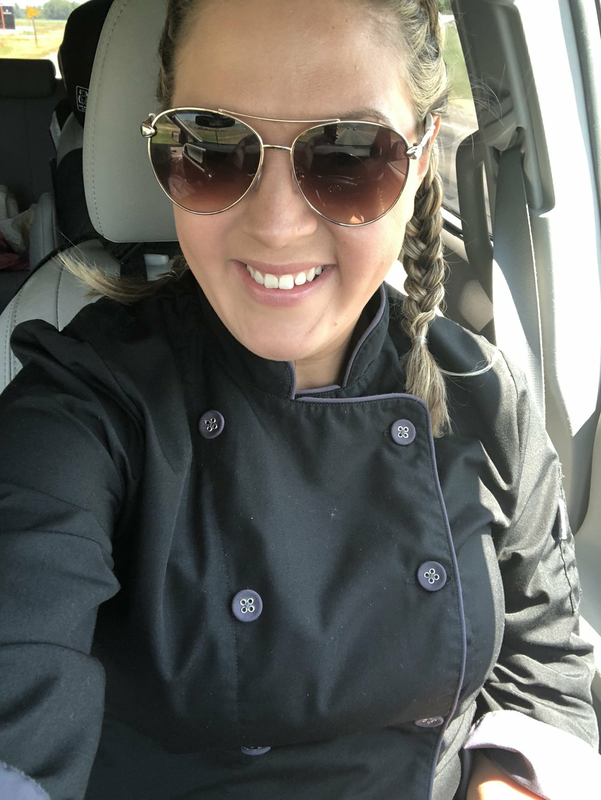 Ashley now is the events coordinator and manager for Chef’s Table Food Truck.